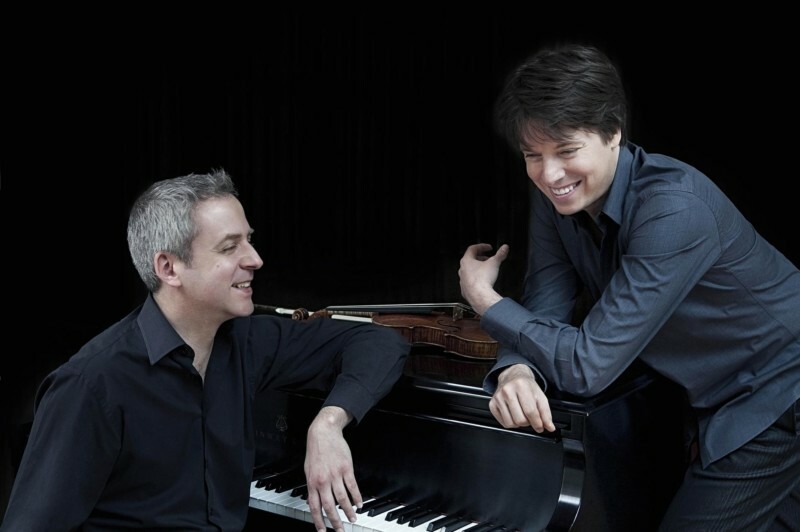 Grammy Award-winning violinist Joshua Bell and acclaimed pianist Jeremy Denk return to The Greene Space at WQXR with music from their upcoming album. Bell and Denk perform works by Brahms and Schumann and join WQXR host Jeff Spurgeon in conversation. Experience an intimate evening of romantic music performed by two of today’s most exciting and revered artists!